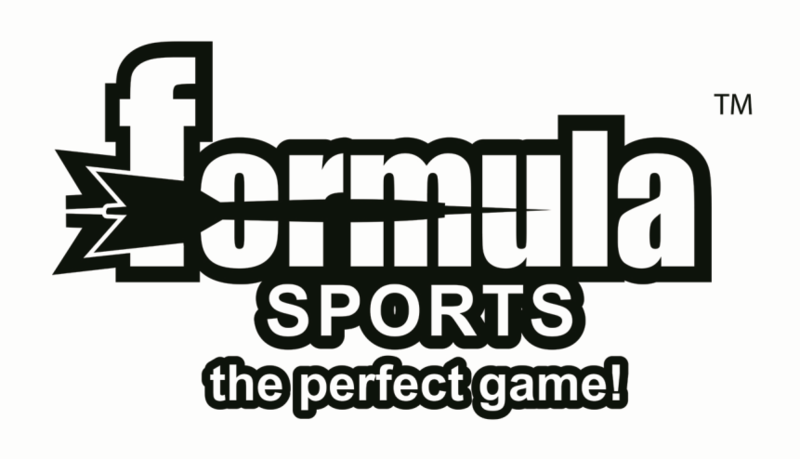 ​Formula Sports is New Zealand's foremost supplier of competition and recreational indoor games; Darts, Snooker/Pool Accessories and Table Tennis products. Formula Sports is the exclusive "Target Darts" distributor for New Zealand and Australia. - 16 world championship titles. Robson Plus Flights are the best designed molded plastic flight. The Plus Flight has been launched in response to the demand from the market for molded plastic flights. The Plus Flight is designed to minimise added cost and to eliminate the inconvenience seen in using other plastic flights. COSMO DARTS. A stunning range of high performance Flights, Shafts and Barrels. COSMO products are manufactured using a ultra-precision injection molding, they work hard to deliver innovative and reliable products.